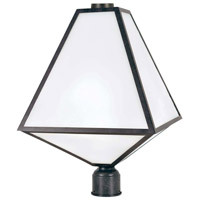 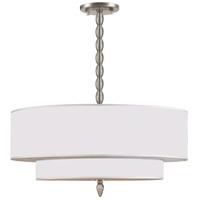 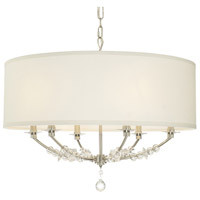 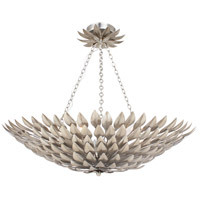 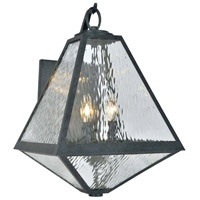 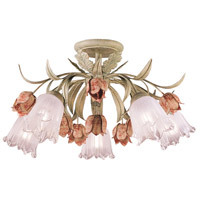 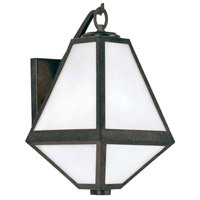 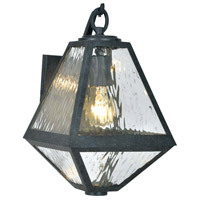 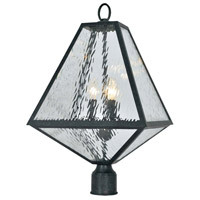 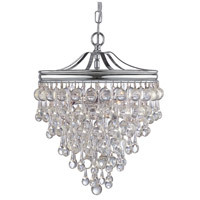 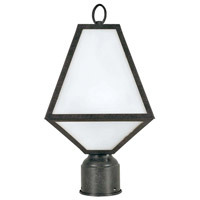 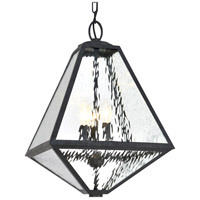 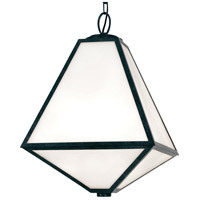 Bring style and substance to your favorite outdoor space with Brian Patrick Flynn's Glacier Outdoor Lighting Collection. 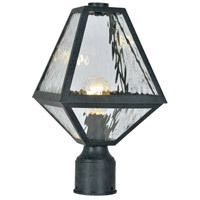 Inspired by the calving icebergs of Antarctica, this outdoor wall mount fixture features a smaller and narrower bottom section with a larger, broader top piece. 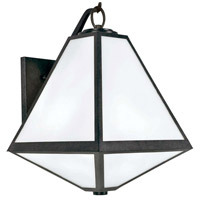 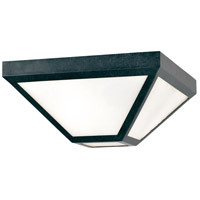 Sporting chiseled angular lines, Glacier mixes a smoky black charcoal finish with white silk glass panels. 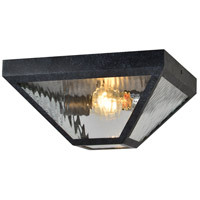 The indoor-outdoor Glacier collection is ideal for introducing a touch of sculptural modernist style to any space inside or outside of the home.